The first working meeting for executing and implementing the ‘Afghanistan and Pakistan Action Plan for Peace and Solidarity’ was held with participation of the two countries’ high-level diplomats in Kabul. Deputy Minister of Foreign Affairs Hekmat Khalil Karzai and Foreign Secretary of Pakistan Tahmina Janjua led their respective sides in the meeting. According to Afghanistan Deputy Foreign Minister Hekmat Khalil Karzai, high-level delegations of the two countries have now reached to an action plan that includes five committees such as political, military, security, economic and refugees and specify cooperation process between the two countries in vavrious fields. In the meeting, deputy minister of foreign affairs by hoping of execution the action plan asserted the delegation of the two countries would try to facilitate ways for implementation of the plan. Foreign Secretary of Pakistan Tehmina Janjua said that Pakistan was committed to executing its commitments to Afghanistan. Although Pakistan on the threshold of parliamentary elections, the country has assured of its commitments to Afghanistan and is supporting the Afghan peace process. A 29-member delegation from Pakistan attended the first working meeting and discussed and reviewed modality of implementation of the action plan and keeping dialogues between the two countries. Foreign Secretary of Pakistan said both sides should avoid recalling discrepancy as problems, stressing that in consideration to similarities and common points between Afghanistan and Pakistan efforts would be made towards boosting relations in economic and security sections in the first working meeting of the action plan. 5. The two countries commit to avoid territorial and aerial violations of each other. 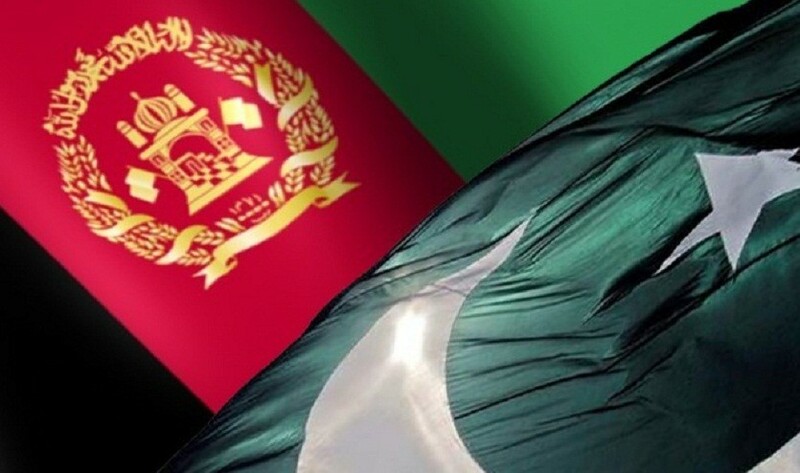 It is said that the first and inaugural meetings of five working groups under Afghanistan and Pakistan Action Plan for Peace and Solidarity (APAPPS) held after Afghanistan officials informed of signing a written document for continued dialogues between the two countries. Both Kabul and Islamabad have been committed to achieve regional stability and peace through.